June 26th 1997. That was the day Joanne Rowling became a published author. 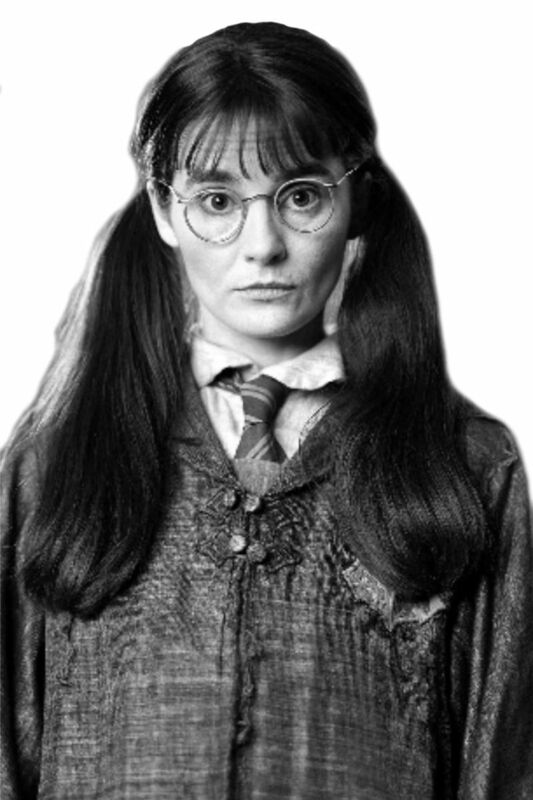 That was the day her first novel Harry Potter And The Philosopher's Stone was published by Bloomsbury after having been rejected by 12 other publishers. This book was the first book of seven in a children's fantasy series that would eventually make Joanne famous world-wide as the first author to become a billionaire by writing books and the role model of many young writers everywhere, including myself. Back then she was a single mother of one, living on welfare who had to write on napkins because paper was too expensive, and now, 18 years later she is the author of the fastest selling book series of all time, married with three kids and one of the most influential women in the world. Meanwhile the Harry Potter series was adapted into an equally successful movie franchise, got its own theme park, inspired a new college course, and is now getting a spin-off trilogy and two stage plays. We'll take a trip down memory lane and relive some of the highlights of these past 18 years. After being rejected by 12 publishers because the book was thought to be too long and too slow-paced for children to read Bloomsbury finally accepted the first book in October of that year. Scholastic Books won an auction for the American rights to the series. This earned Rowling a hundred thousand dollars in advance, which was a record for a foreign children's book. This also allowed her to quit her job as a teacher and dedicate her time to writing. On the 26th of June Harry Potter and the Philosopher's Stone was published in the United Kingdom. On July 2nd the second book in the series, Harry Potter and the Chamber of Secrets was released in the United Kingdom. On September 1st Harry Potter and the Sorcerer's Stone, the renamed American version of the first book was published in the United States. The American edition included American English spelling and punctuation as well as illustrations in the beginning of every chapter and a redesigned cover. On June 2nd Harry Potter and the Chamber of Secrets was released in the United States, three months early because impatient fans were ordering British copies. On July 8th Harry Potter and the Prisoner of Azkaban, the third book in the series, was released in the United Kingdom. On September 8th the third book was published in the United States. On March 28th Chris Columbus was chosen to direct the first Harry Potter movie. On August 21st Daniel Radcliffe, Rupert Grint and Emma Watson were chosen to play Harry, Ron and Hermione in the Harry Potter movies. On July 8th the fourth book, Harry Potter and the Goblet of Fire was released in both the United Kingdom and the United States. This was the first time the book was released on the same day in both countries and the first time it was released on a Saturday to prevent children from skipping school to buy it. On July 23rd New York Times made a best-seller list exclusively for children's books to keep the Harry Potter books from competing with adult novels. On March 12th Fantastic Beasts And Where To Find Them along with Quidditch Through The Ages were released, donating all profit to Comic Relief, a British charity. On November 16th the first Harry Potter movie was released. The opening weekend set records in both the United States and the United Kingdom. On October 25th Richard Harris, who played Dumbledore in the Harry Potter movies, died at the age of 72. On November 15th the second movie premiered. This was the last movie with Richard Harris as Dumbledore. On June 21st the fifth book, Harry Potter and the Order of the Phoenix was released. With close to 900 pages it was the longest book in the series. On May 31st the third movie premiered. Alfonso Cuarón replaced Chris Columbus as director and Sir Michael Gambon replaced Richard Harris as Dumbledore. On July 16th Harry Potter and the Half-Blood Prince was released. It was the first of the books to be shorter than the one before it. On November 18th the fourth film was released, this time directed by Mike Newell. This was the biggest opening weekend for any Harry Potter film. On February 1st Rowling announced the title and release date of the seventh and final book in the Harry Potter series. The title was to be Harry Potter and the Deathly Hallows and the release date was to be July 21st 2007. On November 17th the first trailer for the fifth Harry Potter movie was released. Michael Goldenberg replaced Steven Kloves as screenwriter. On May 31st Warner Brothers announced the plans to create The Wizarding World of Harry Potter, which was to be a theme park in Orlando, Florida. On July 11th the fifth Harry Potter movie premiered. On July 21st the seventh and final book in the series, Harry Potter and the Deathly Hallows was released world-wide. In October Rowling announced that Dumbledore was gay. In March it was announced that the film adaption of Harry Potter and the Deathly Hallows was set to be released world-wide. In June the series sold over 400 million copies. On December 4th The Tales of Beadle the Bard was released to the public. It included several fairy tales mentioned in the 7th Harry Potter book. All the fairy tales were written and thought up by Rowling herself. Rowling created 7 hand-made copies to be sold at a charity auction. On July 15th the sixth Harry Potter movie was released. On June 18th The Wizarding World of Harry Potter opened in Orlando, Florida. In October Rowling became the first person to accept a new Danish Award called the Hans Christian Andersen Literature Prize. The ceremony was held in Odense, Andersen's birthplace and it involved a 50,000 kr (60,000 pounds). On November 19th Harry Potter and the Deathly Hallows Part 1 opened in cinemas in the United States and the United Kingdom. J. K. Rowling and Daniel Radcliffe sat down for an interview where they talk about their experiences with the movies over the years. On February 13th The Harry Potter series won a BAFTA award for Outstanding British Contribution to Cinema at the Orange British Academy Awards. At that point the series had already gotten 7 Oscar nominations and 28 BAFTA nominations. The series' producer David Heyman and Rowling received the award on behalf of the franchise. On June 13th Rowling announced Pottermore, a Harry Potter-themed website with extra inside information on the series. On July 15th Harry Potter and the Deathly Hallows part 2 opened in cinemas in London where Rowling gave a very emotional speech, which as we all remember had Emma Watson reduced to tears. On July 31st Early registration for Pottermore Beta began. On March 31st Warner Brothers Studio Tour - London opened, allowing fans to come behind the scenes and explore the sets, the costumes and the detailed props and much more. 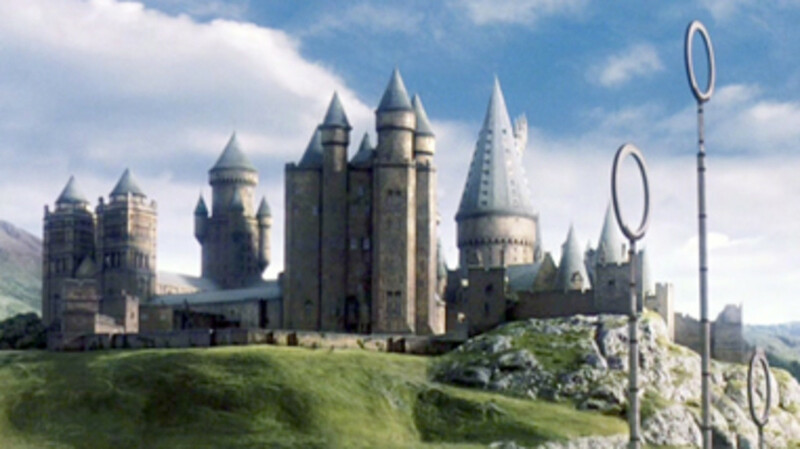 On April 14th Pottermore registration opened to the public after being delayed for 6 months. 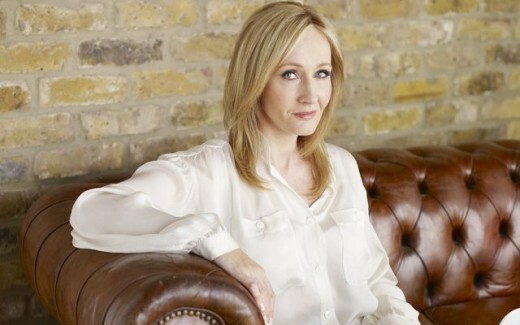 On October 11th Rowling took part in a live global webcast discussing the Harry Potter books. It was produced by Scholastic, her American publisher and broadcast in schools in England, the United States and Canada. On September 12th Warner Brothers announced the production of a movie inspired by the book Fantastic Beast And Where To Find Them. In October Daniel Radcliffe, who played Harry in the movies, stated that it was unlikely that he would be a part of it. On June 1st Eddie Redmayne was cast as Newt Scamander, the main character of the new series. On june 24th it was revealed that Ezra Miller, Alison Sudol, Josh Gad and Michael Cera were in talks for roles in the upcoming movie, which was scheduled to be released on November 18th 2016. On June 25th Rowling announced Harry Potter and the Cursed Child, a stage play, which was set to premiere in 2016. The Harry Potter books have been translated into 73 different languages and sold more than 450 million copies world-wide, making it the best-selling book series in history. This extraordinary series, which Rowling spent 5 years outlining and planning down to the tiniest details is still just as popular today, 8 years after the release of the last book and 4 years after the last movie came out, if not even more popular. We constantly find ourselves discovering new details between the pages of Rowling's books and we continue to be amazed by her sheer brilliance and talent for story-telling. The author in question turns 50 next month and we are sure that people will marvel at her genius for the next 50 years to come and now we are wondering where the time has gone because we can't believe that it has already been 18 years today since the birth of this amazing book series.